As Valentines is only a few days away, did you know that the amount of Roses that you send a loved one means different things? 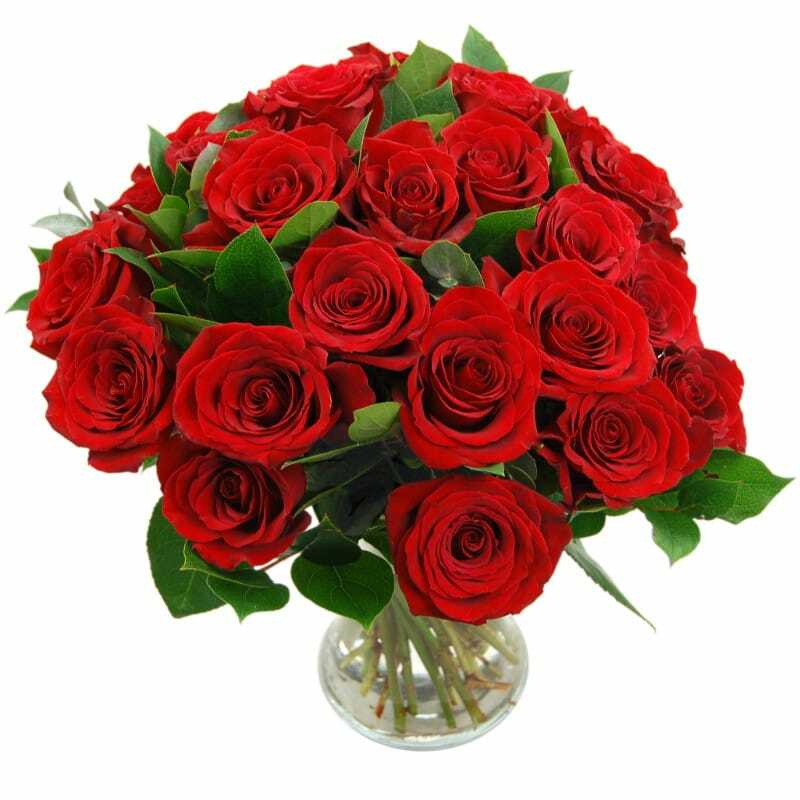 Here at Clare Florist we have a wide selection of Valentines Day Flowers available, and we have outlined below what each number of roses sent most commonly signifies. A single red rose means a direct 'I love you' Whilst not just for red roses, any colour of rose sent on its own is a strong statement of your love and adoration to your partner. Two red roses are used to signify both love and affection. Alternatively if they are put together so that they form a single stem this can often show the sign of an impending engagement or marriage. Three red roses is a tradition with florists, meaning the 3 little words that mean the most on Valentine's Day - "I love you"
Six red roses is used as a sign of infatuation or the desire to be with someone - often used by secret admirers. Nine red roses combines both the meanings of three red roses and six red roses to signify that you will love and be with them forever. Just like the phrase 'a perfect 10' sending ten red roses shows that you think your partner is sheer perfection. Twelve Roses are the traditional way to show your loved for someone, and one of their many meanings is to show that you are thinking of them 12 months a year, or 12 different ways to say I love you. Unlike the previous roses, sending 15 red roses is usually a sign of an apology and to say sorry and ask for forgiveness. Sending two dozen red roses to a loved one is a grand statement that you are thinking of them 24 hours a day, and shows how much you truly love them. 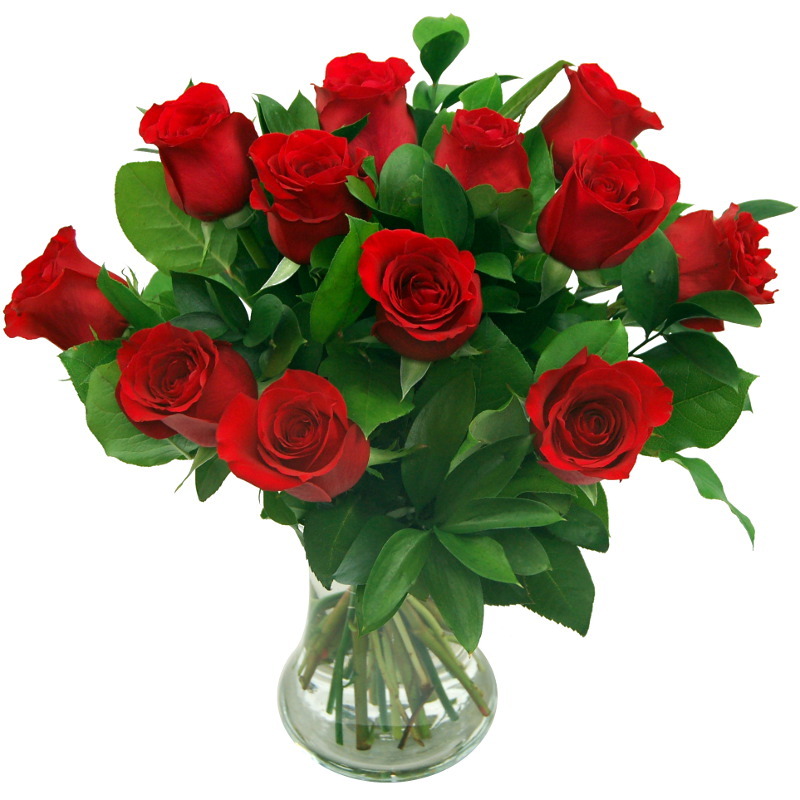 Sending 4 dozen roses symbolizes unconditional love and devotion that is unchanging. 50 roses signify a love that has lasted into a ripe age with no regrets. 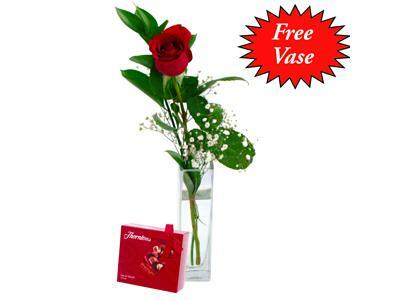 A 100 roses marks that you will be with your partner to old age and will remain devoted to one another. Hey it was such a touching post. Thank you for sharing this. Next time will keep these things in mind.I had send three roses without knowing the right meaning. Hey great post. Thank you sharing this. Will keep this in mind next time. I had send three roses without knowing the right meaning.